Get your pro football fix while traveling with this radio station locator application. Provides a graphical directory of 1,140 radio affiliates, by team. Check these links to find your download for Pro Football Radio Station Locator for & iOS or for your device iPadiPod TouchiPhone. 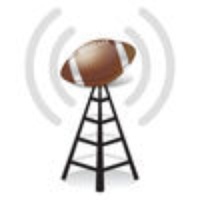 The app Pro Football Radio Station Locator is compatible with te following devices.